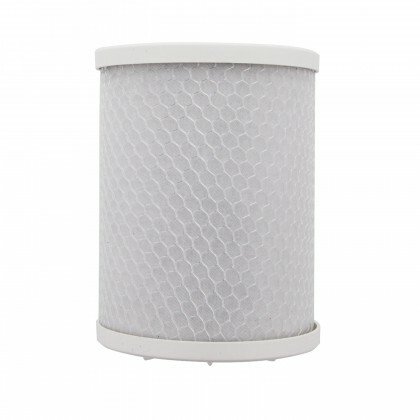 Select your Rainsoft water filtration system, water filter, or reverse osmosis membrane below to find compatible replacement filters. 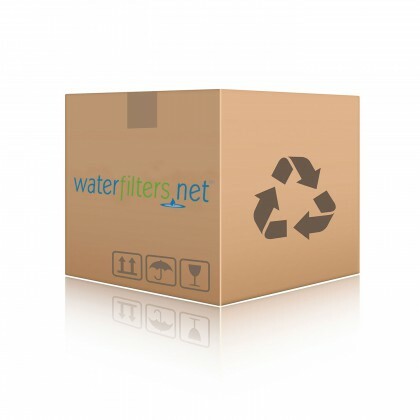 Email support@waterfilters.net if you need help finding your Rainsoft water filters. 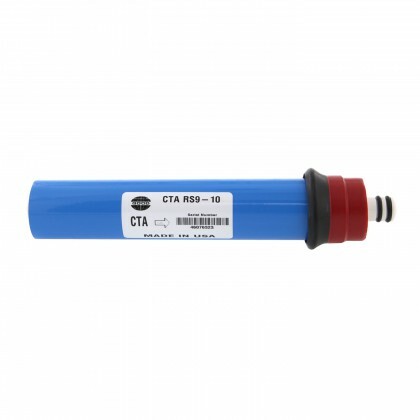 CTA = Cellulose Tri-Acetate - The membrane is chlorine tolerant. 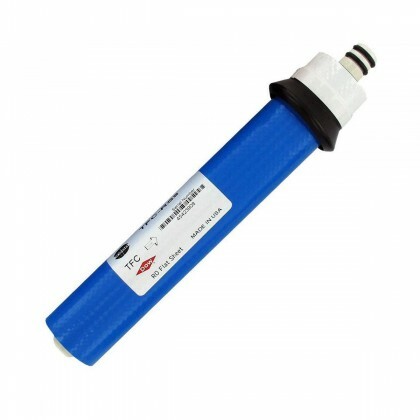 TFC = Thin Film Composite - The membrane is NOT chlorine tolerant but has a higher production capacity. 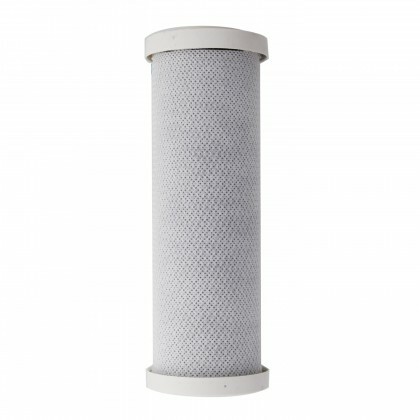 A carbon filter must be installed before the reverse osmosis membrane to reduce chlorine. 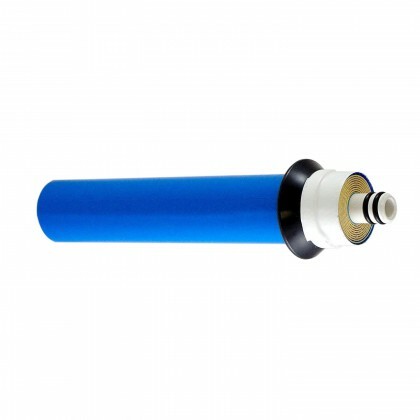 GPD = Gallons Per Day - This is the daily maximum reverse osmosis membrane production under ideal conditions.